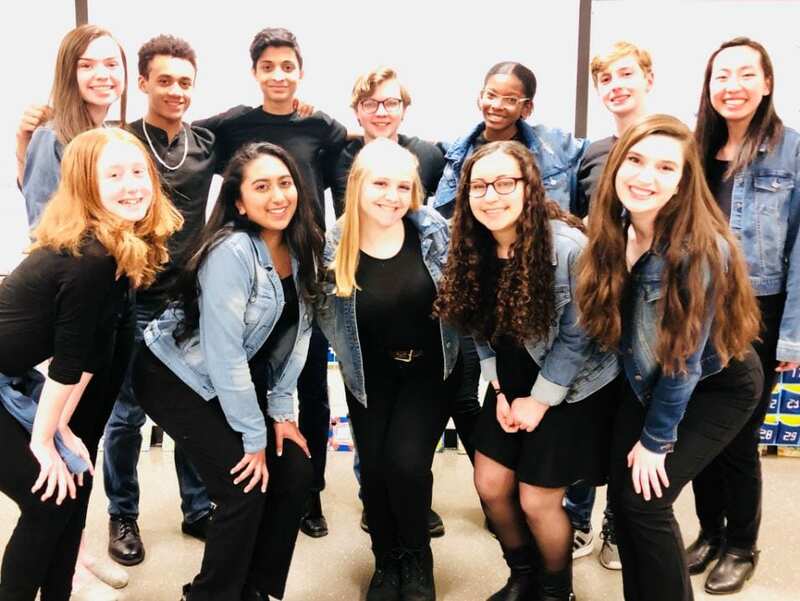 The Upper School Chamber Choir placed fourth at the International High School A Cappella Mid-Atlantic regional semifinals held Saturday, March 23 at Northern Highlands High School in Allendale, NJ. The group won the award for Best Arrangement and Lindsay Perr ’21 won the Best Soloist award. The Chamber Choir finishes the 2019 season as a top 28 group in the entire country — a huge accomplishment for a first-year group!